Today Nevada sizes up the chances for Mr Ark on Saturday. 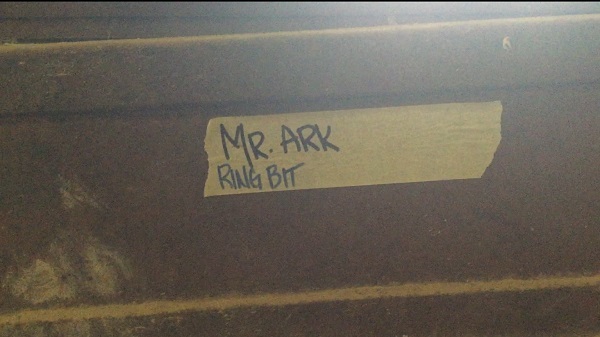 This entry was posted in 2018 Racing Club and tagged Canterbury Racing Club 2018, Mr Ark, Nevada Litfin by Canterbury Park. Bookmark the permalink.